You see that’s their home for now. But I don’t see their parents, Where are their parents? I had to think for a while to find an age-appropriate response. I tried explaining how many of her friends have no parents or were abandoned there at the home. Trust me, it was a hard thing to do. Yes, partly. I have other reasons too. ‘You could start by praying for them just as you would for yourself’ I replied. Then you could visit them and play with them too. They are always happy to see you. And whenever you get the chance, give them gifts. 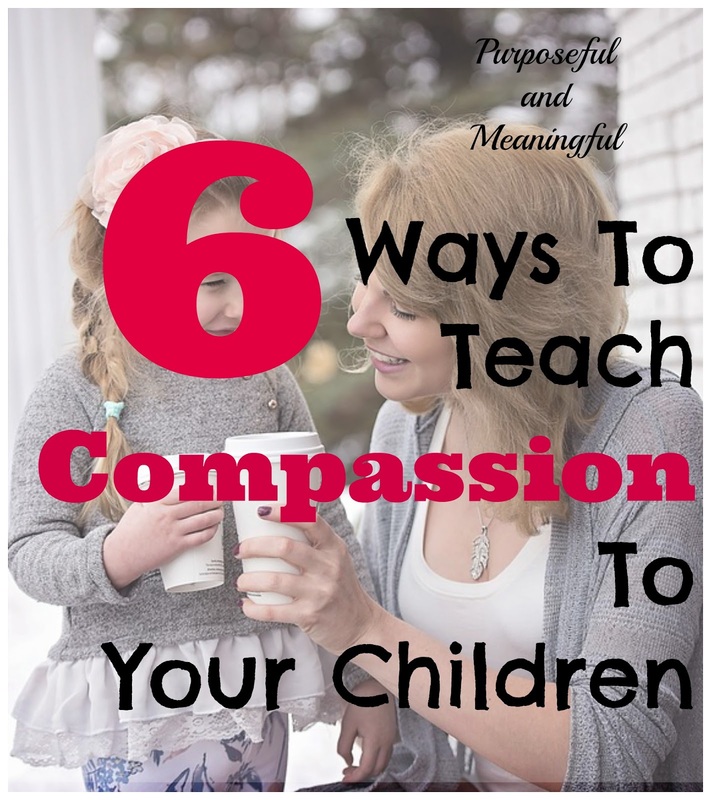 Sometimes we think just telling our kids about compassion would be enough. But my daughter’s set of questions proved that kids try to reason out why we as parents or adults do the things we do. Here is the thing, in this case, I got the chance to hear her heart on the matter, what about others? It made me ponder what meanings she had read to other situations. Back to the table with ‘compassion’. It is way easy talking about compassion than demonstrating that heart for people. Fast forward to two months after the incident, her best friends now have ‘homes’ to go to. When I learnt they will be going abroad, I couldn’t help but cry. One of the sisters had such a sweet voice. The duo had been wonderful but now they go to a better place by God’s grace. The rest of the kids would ask Carol, when they would have parents and when they get to go home. All four qualities are priceless. Her tender heart is grasping the fact that there is more to life than mere living itself. Serve. Perhaps you don’t have an orphanage home near you like we do, but there are many ways you and your kids can serve in your community. There is always going to be a need around you. Prayerfully, consider ways to help out. Children learn a lot when they watch us offer a hand to those who are likely never going to pay us back. Your attitude matters. It is one thing to serve others but entirely different thing to do it with love. Sadly, some would serve with a lot of arrogance and resentment. If you must render a service, please do it with kindness. Even God loves a cheerful giver, how much more His children! We should always remember our children watch the way we treat other people. Sometimes, it is good to let our kids explore especially when it comes to doing good. And of course with Godly parental guidance, they make better choices. Praise their acts of kindness. Every baby step they make towards helping others in need means a lot to God. Let us speak kindness to our children when they show compassion to the needs and struggles of people. We are keeping their hearts responsive to real life issues, sufferings, pain and how they respond to these things matters. It is takes a willing heart to be compassionate and this is a gift from God. Let them join other kids. Allow your kids to join the church or Christian fellowship groups or school having a compassion projects like visiting the sick, the prisons, old people’s home etc. Children learn from watching, participating and interacting with their peers. They learn from seeing their peers show their heart of compassion and acts of kindness. Good deeds are contagious. In what way have you encouraged your kids in the area of showing compassion? Dear Ifeoma … I love when parents minister with their kids … we each bring unique strengths to the table as we work together serving God and those He puts on our path. What a super challenge you've given us today, friend. And it's good to see you again! 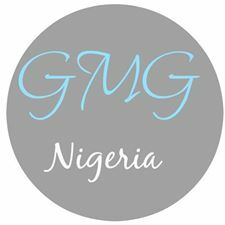 Dear Ifeoma, Yes, I agree that it's so important to bring our children along with us as we give and serve and care. My Mom used to send me to give the cakes or cookies she had made to our elderly neighbors, and it was a habit that grew deep in my heart. So then years later I brought my own children with me for the giving times. It's truly a joy to watch them teaching their children now to be giving! I've missed your words here, so I'm glad to see you back! Beautiful! I love the way you include your children in service. So needed in this world today! and I love the point about praying for them! Oh how I need to pray more and more! Yes – our kids learn so much more by what we do than by what we say. And often our actions cancel out our words, so thanks for your example of modeling compassion through your own actions! Good to be hearing from you again! Children have such tender hearts. When we include them in serving in our community it teaches them to be see others first. These tips are wonderful, Ifeoma. Thank you for sharing them with Thankful Thursdays. Your daughter is so sweet and tender hearted. "What can I do?" was what we all need to say as well. My husband does not attend church with me, as he does not enjoy crowds any longer – but when he heard our church is no longer serving lunch to the homeless, only coffee and donuts in the morning – – he decided to provide a breakfast of sorts. this Sunday it will be 10 pounds of potatoes made into a huge salad, and deli ham sandwiches in a zip bag so they can save it for later. All of us can do something to bless others. We wonder how many hearts are touched by some food and a kind word. Thank you for sharing with us here at Tell me a Story. Wonderful story and wonderful tips, Ifeoma! When my boys were younger and before we brought our daughter home from her orphanage in Bulgaria, we worked side-by-side as a family doing many similar activities. Now we interact a lot within the world of special needs. I see everyday how the hearts of my boys have been softened to that which grieves the heart of Jesus. Thank you so much for sharing this hope at #MomentsofHope! I love your list of compassion. Yes – children learn what they see and hear. Excellent ideas. Having grown up learning to serve others, I have passed on the same values to our kiddos. I have tried to show by example simple ways to show kindness, like opening a door for people, putting the carts away at the stores we visit, giving up our place in line, etc. The kids get to see the smiles on people's faces. It is such a joy as a parent to see our example showing up in them, when they follow through with kindness too. Such a sweet little miss you are raising! I have 2 little boys and definitely hope to raise them in compassion as well. Thanks for linking up with us at Living Proverbs 31, I'm sharing your post in next weeks linkup! "Pray for your children's heart." Simple, beautiful suggestion. Thank you for all the good ideas. It sounds like you are doing amazing things with your daughter. Great read. Like the doing part complementing the telling part.